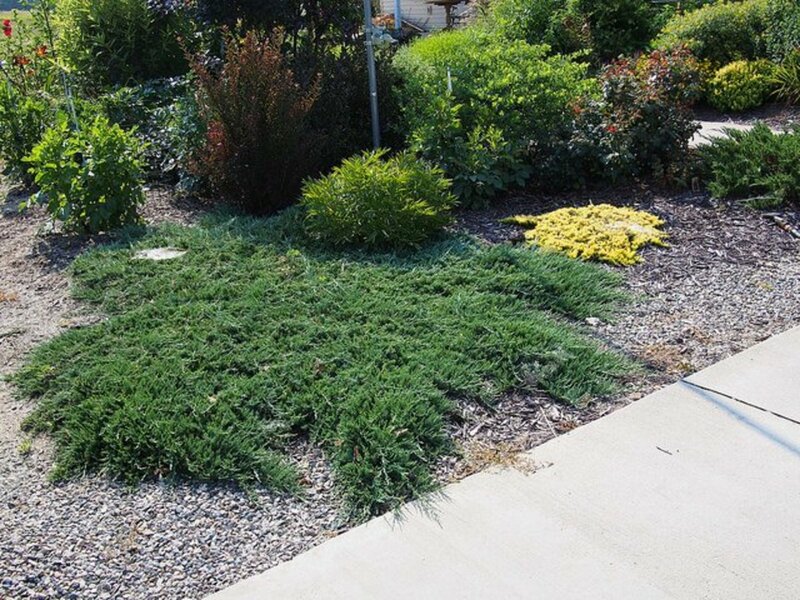 Groundcovers are an important element in your landscape planning. 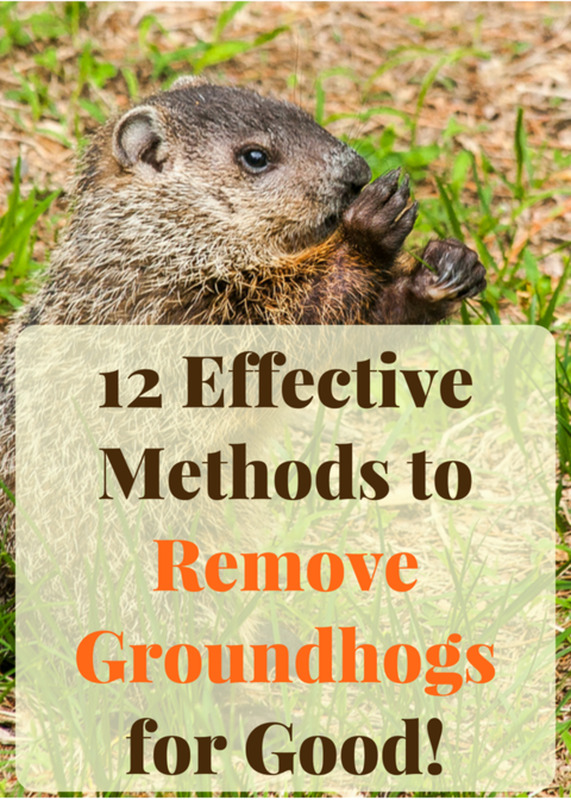 They can cover a large area quickly, reduce the time and energy of weeding, and act as a living mulch. There are groundcovers that thrive in deep shade or on steep slopes where turf won't grow. 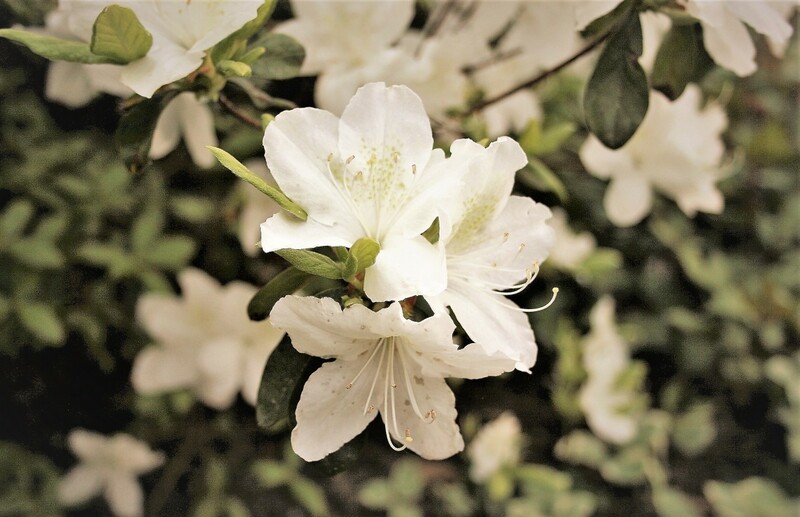 Many gardeners today are concerned about the long-term effects of maintaining large lawn area, with the ensuing use of fertilizers and pesticides. Some of the groundcovers available from your local nursery can be used as a lawn alternative for small areas. 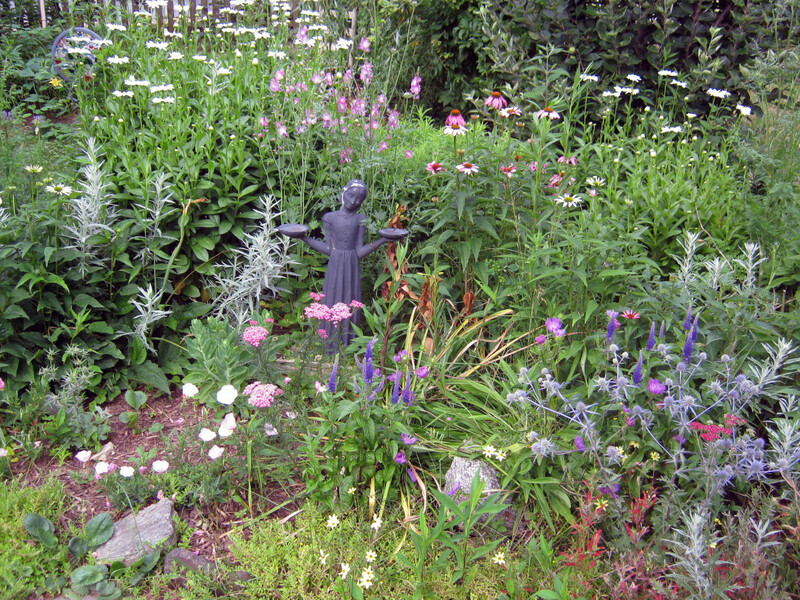 By selecting carefully and planting properly, perennial groundcovers can last for years. Perennial groundcovers range in height from an inch to four feet. They can be woody or herbaceous; clumping or running; evergreen or deciduous. They offer a broad array of colors and textures to choose from. They can be used to define a space, to transition from plantings to turf, to fill an awkward corner or beautify difficult terrain. Some will fill in around pavers, making a more interesting path or patio. 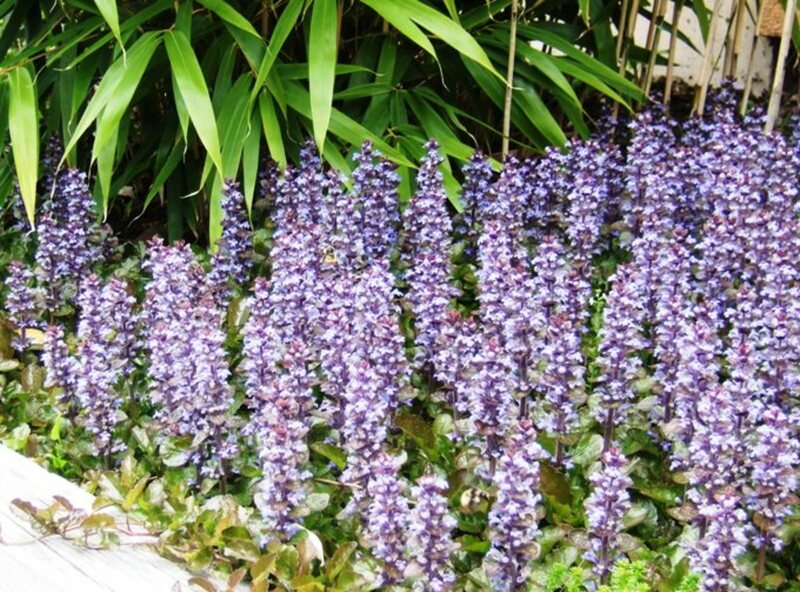 Ajuga, (bugleweed) is used widely as a groundcover for part-shade or sunny areas. It is fast spreading, with a mat of rounded leaves that sends out runners, rooting quickly. 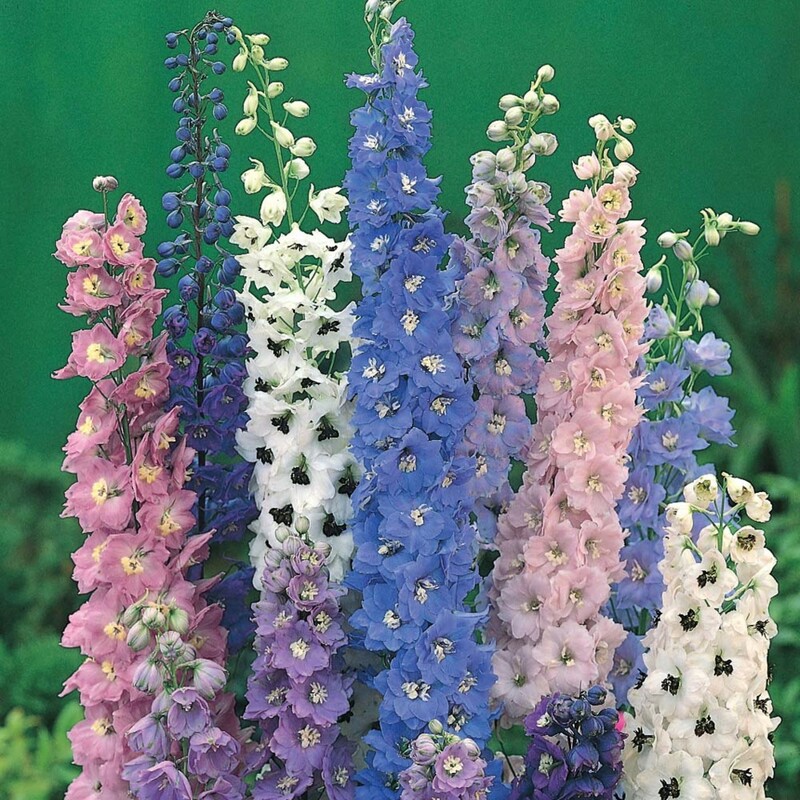 Many varieties are available, with spikes of flowers ranging from blue to pink. Ajuga's leaves can be smooth or crinkled, deep red to bronze-purple to bright green, depending on the variety. Ajuga thrives in zones 3 - 9, so can be used almost anywhere. It works well to fill in around trees, or as a groundcover beneath shrubs. Because it is fast growing, it can become invasive. Cerastuim (snow-in-summer) is a low mat-forming and sun-loving plant, covered in spring with white flowers. 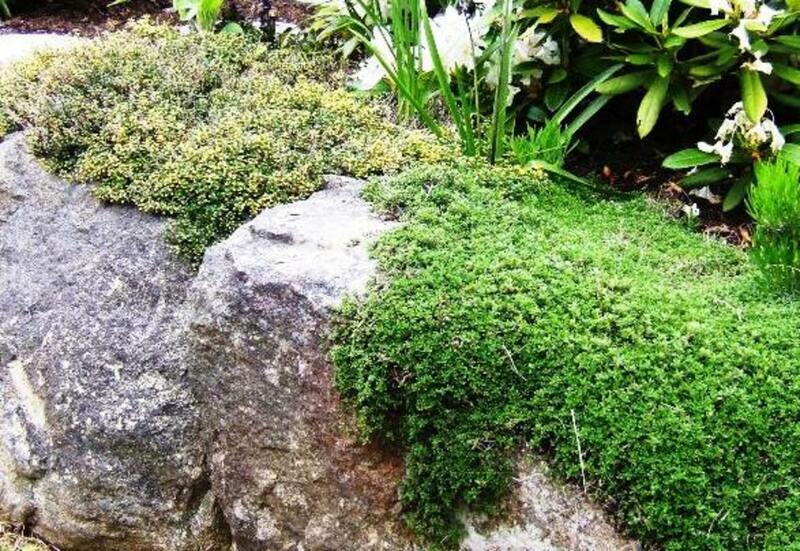 It is popular for rock gardens and walls, where it will drape elegantly over the rock. 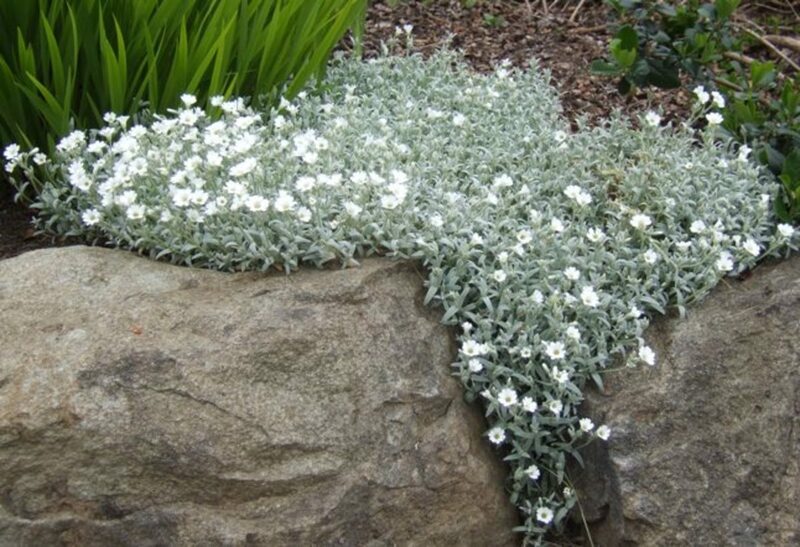 The greyish leafed Tomentosum variety can be a vigorous spreader, so its best use is as a groundcover on a sunny slope. Ajuga, with its spikes of blue flowers can fill in an area quickly. Snow-in-summer makes a thick mat, and drapes elegantly over rock and walls. Convallaria (lily-of-the-valley) has fragrant white bell-shaped flowers. It's a great cover for shady sites or under trees. It has spear-like attractive leaves that look great after the flowers have disappeared. 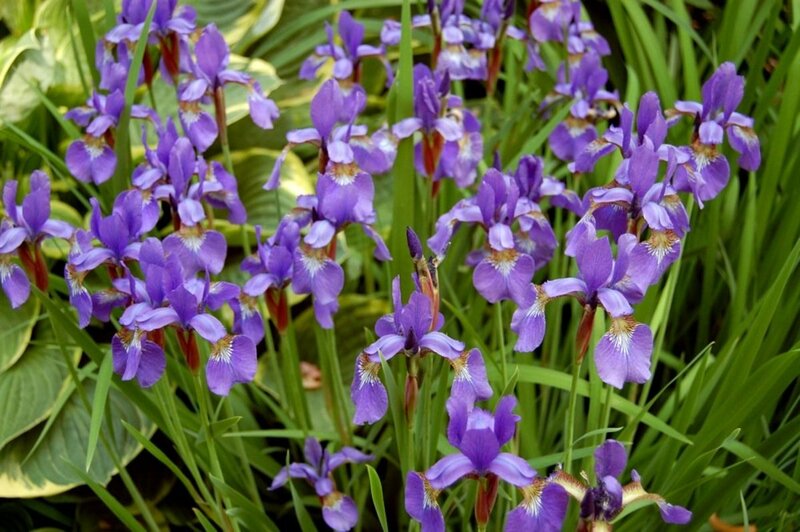 This hardy plant spreads by underground runners or rhizomes, and can quickly fill a space. 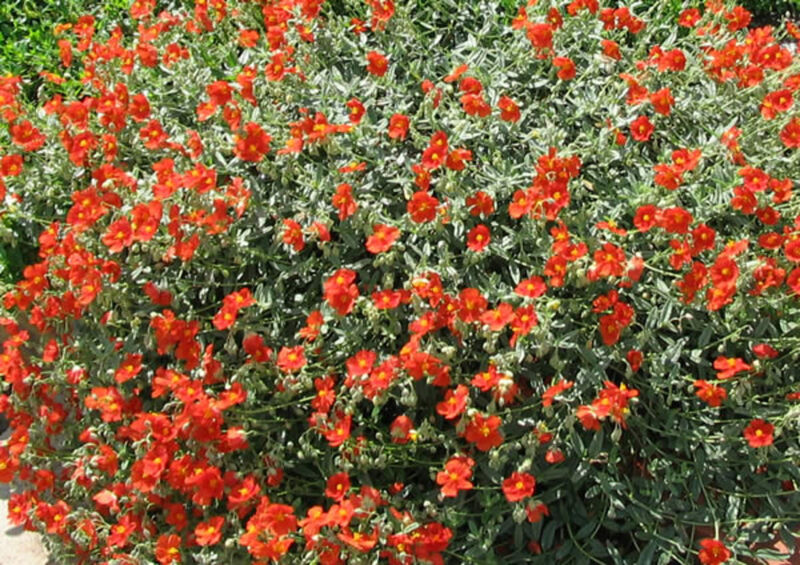 Helianthemum (rock rose) are versatile evergreen creepers, forming a mat of green or silvery leaves. The flowers are like small roses, and bloom for much of the summer. 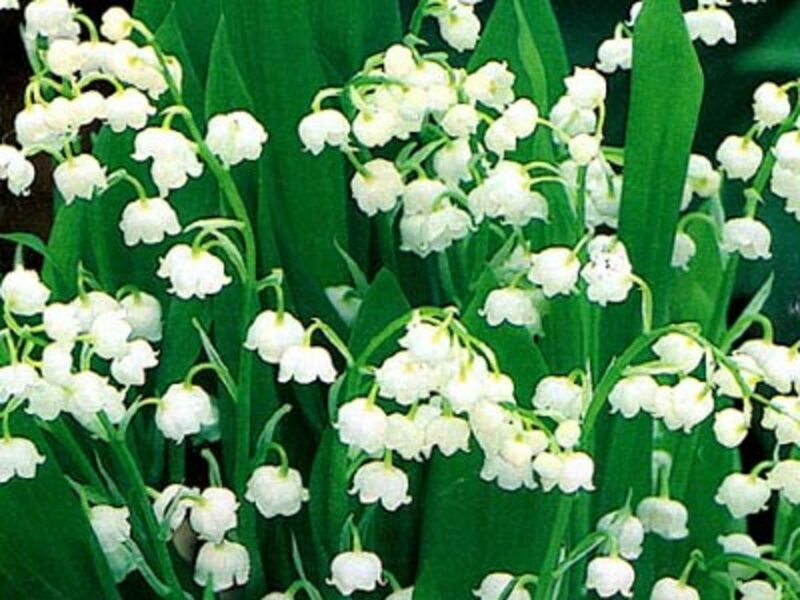 Lily of the Valley - fragrant flower for a shady spot. Rock Rose - best in a sunny spot. 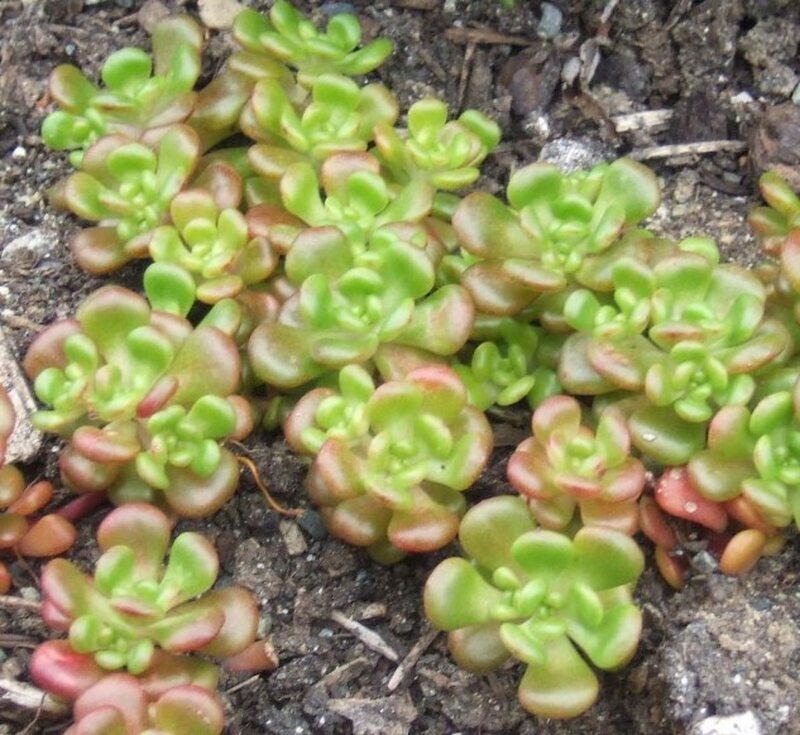 Sedum (stonecrop) are fleshy and hardy succulents, suited to sunny rock gardens or for covering steep slopes. There are a great number of varieties of sedum, from low mat-forming types to taller cultivars that are more upright in habit. Many of the low-growing or dwarf types have vigorous growth, and can smother out other rock garden plants. Why not use them as a lawn substitute, where traffic is low? The varieties are too many to mention, so research and choose carefully if choosing sedums as a ground cover. Thymus (thyme) can be bushy or mat-forming, deep green or variegated, mossy or wooly. All the varieties have aromatic leaves and short spikes of flowers. Creeping varieties make a great groundcover or lawn substitute in small areas. All thymes prefer a sunny warm location, and can tolerate some drought. Zones 4 - 9. Tiny Oregon stonecrop grows on rocky ground - little soil required. A sedum variety - fast growing, with spikes of yellow flowerheads in summer. 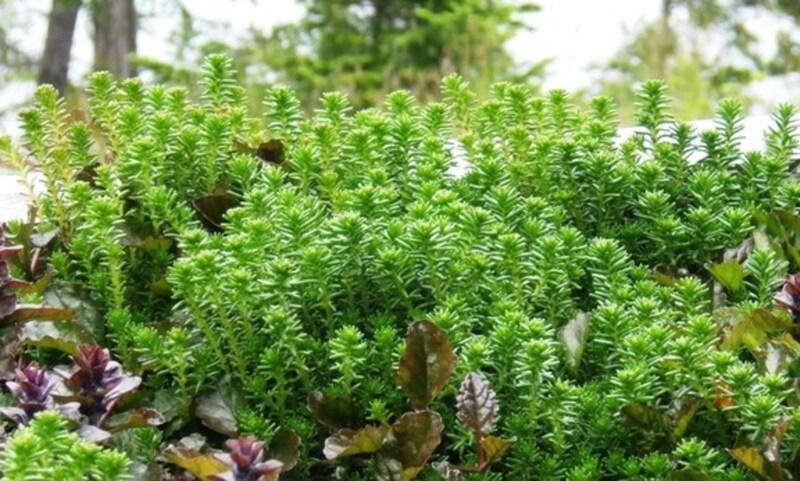 Two varieties of thyme, bushy and low-growing, spread over a rock wall. 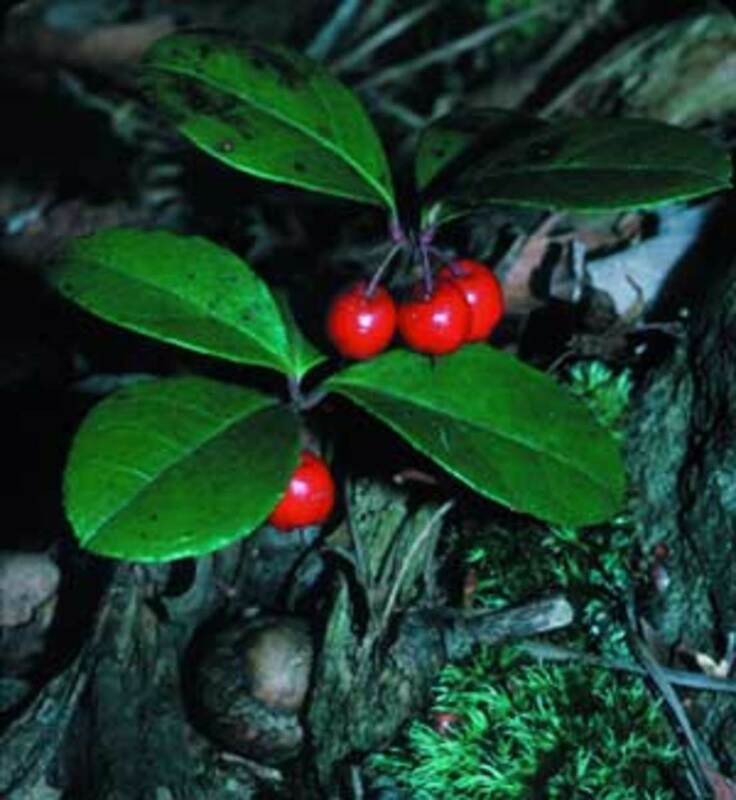 Gaultheria (wintergreen) is a lovely native North American shrub that loves acidic peaty soil. 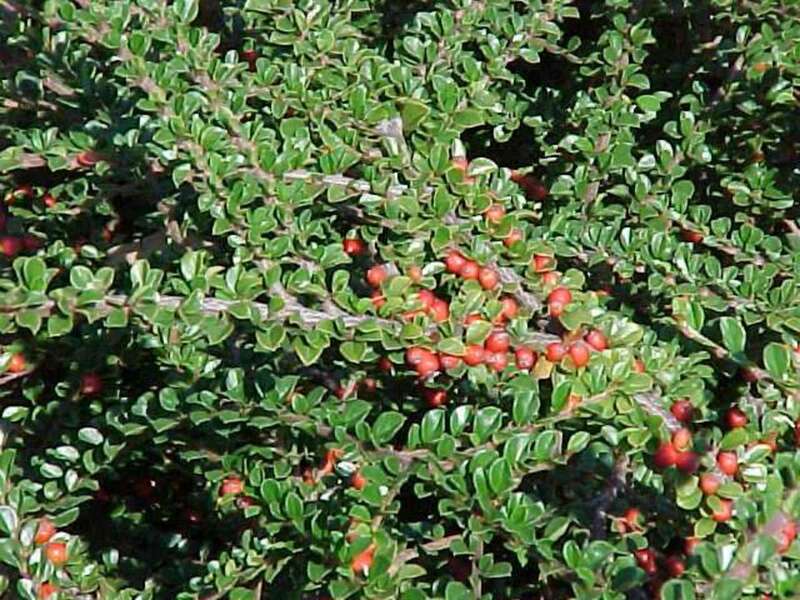 It has glossy dark green leaves, pink bell-shaped flowers and red berries. 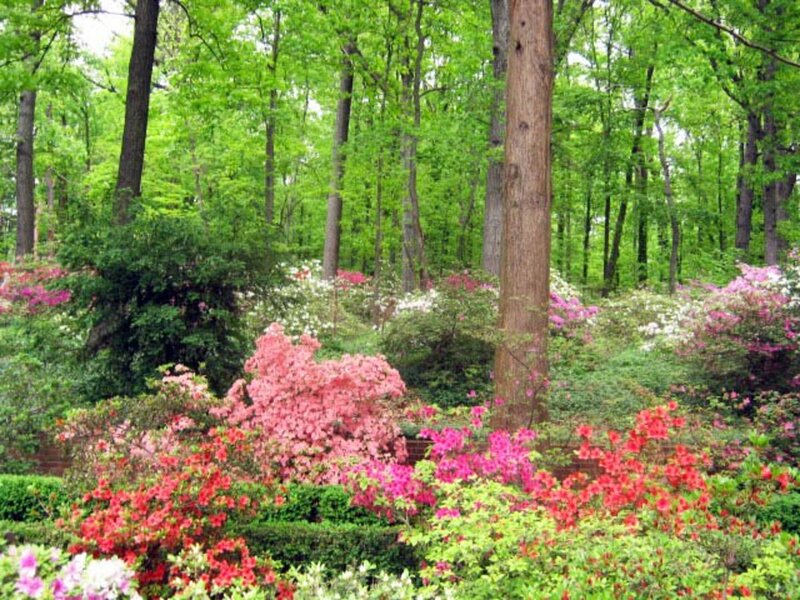 It makes a good groundcover beneath acid loving rhododendrons, and spreads by underground rhizomes to form a dense mat. Zones 4 - 9. Cotoneaster, great to cover steep slopes. This little shrub loves the more shady spots. Hypericum (St John's Wort) This groundcover grows to a height of 18 inches, with bright green leaves forming a dense patch. It's tolerant of poor soil, and is fairly drought -tolerant. Large golden flowers appear in summer and into fall. Evergreen in zones 7 - 9, it can be grown in zones 5 - 9. Vinca (periwinkle) is a low mat-forming plant with long stems that root as they touch the ground. 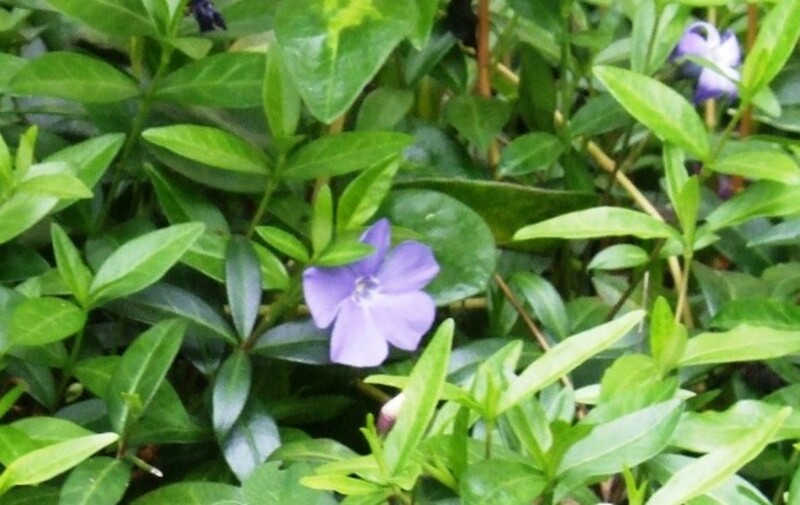 The most common evergreen variety has periwinkle-blue flowers that appear in early spring. This is a shade-tolerant plant that will burn in full sun. It thrives even in dry shade. Other varieties haave variegated leaves, white flowers, or wine-red flowers. 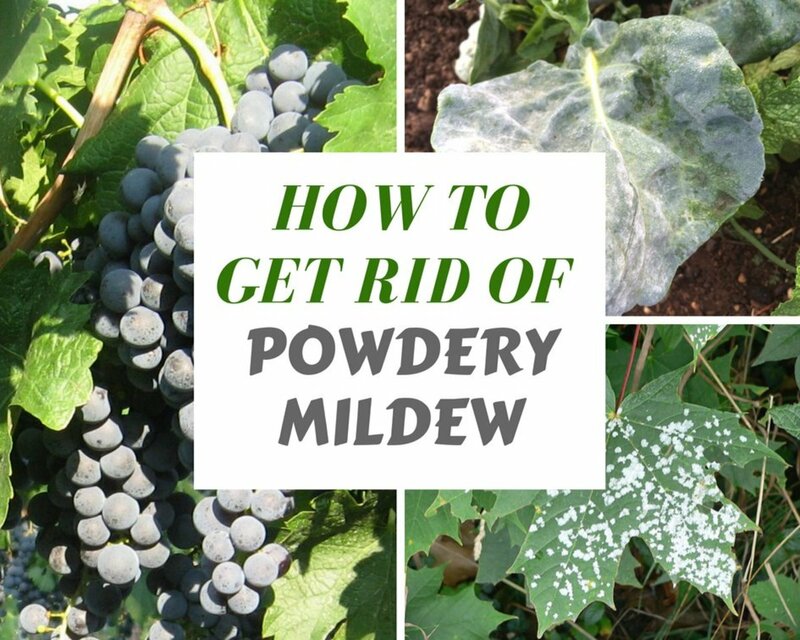 It works well on slopes, in shady areas where grass won't grow, or under trees. Zones 3 - 9. 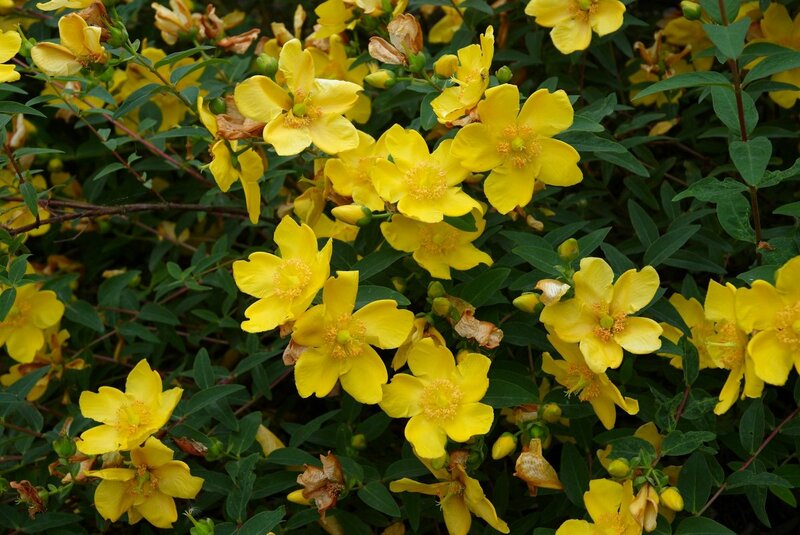 St. John's Wort has bright golden flowers. Periwinkle's blue flowers can create a field of blue. Would like to link this to my St. John's Wort hub if you have no objection. Thanks! Thanks for reading, Peggy and C.S. Love the Ajuga - now in full bloom. Sedum is soooo, my favorites! Terrific hub with great accompanying photos. I just transplanted some thinned out areas of ajuga today into new areas.